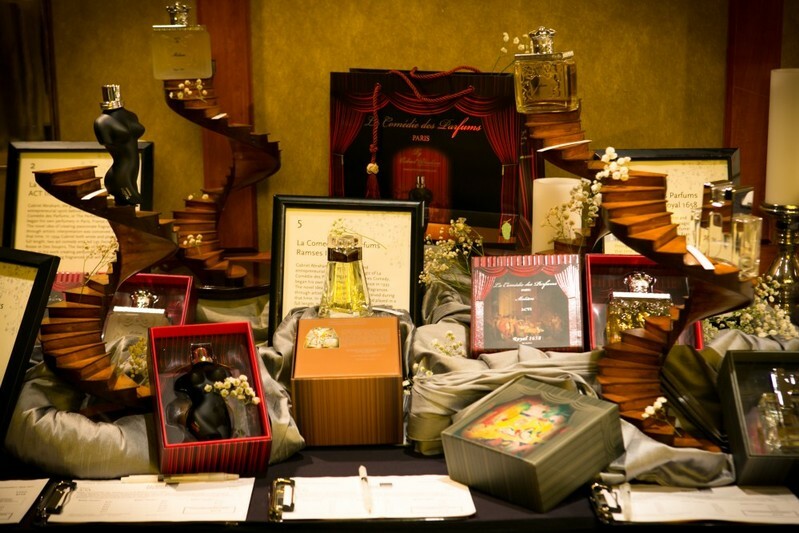 Theme: "From Paris to Seattle"
Learn why the French perfume creator, Gabriel Abraham, moved his business, La Comédie des Parfums, from Paris to Seattle and how he utilizes Washington-based products to create signature fragrances and customized perfumes. Fund raising to end homelessness in our community at Fremont Studios, Seattle. 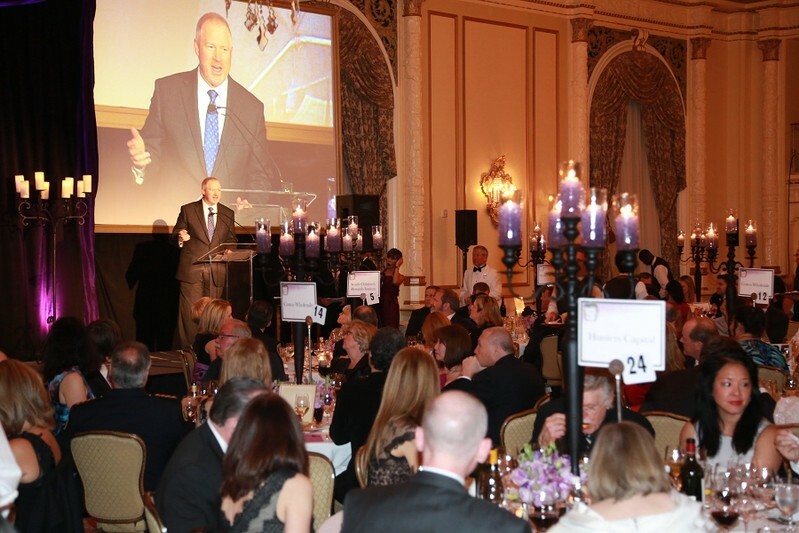 16th Annual "Evening of Hope" 2013 at Fairmont Olympic Hotel to raise fund for Seattle Police Foundation. Pilot franchise store in Seattle. Opening of our manufacturing facility in Seattle. "La Comédie des Parfums" was born in Paris.